A new domestic violence campaign was started on Facebook and its purpose is to recognize the victims of domestic abuse. 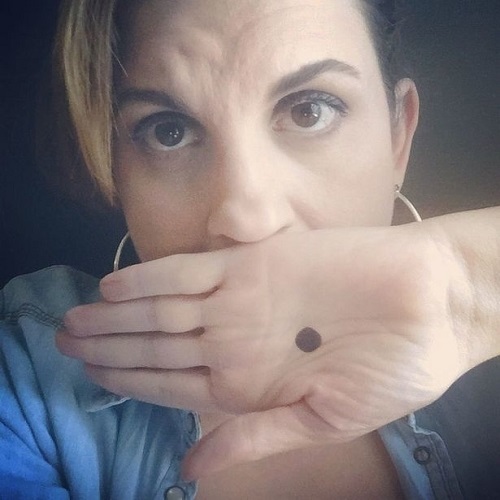 The Black Dot Campaign is if you see anyone with a black dot on their palm, you should call the police immediately. The black dot is a sign that the person is in serious trouble and needs immediate assistance. The black dot on the hand is a silent cry for help.